We are recruiting for a part-time Equine Receptionist at our busy and expanding Practice in Goosnargh to provide an efficient and professional service to clients and be an initial point of contact between clients and the veterinary team. The ideal candidate would have experience and knowledge in reception duties, computer skills and have a keen interest in Equine and exceptional skills in Customer Service. You will also be able to show flexibility, well developed team working abilities and a genuine interest in people. The position is between 16-20 hours including a Saturday shift. 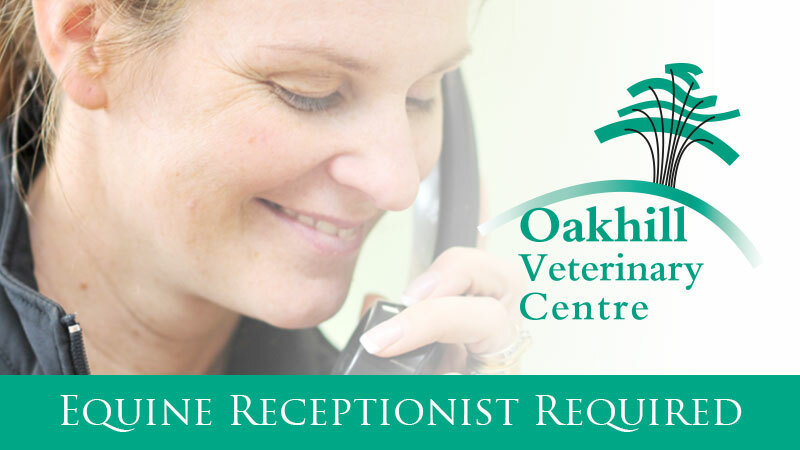 If you’re interested in joining the Oakhill Team but there isn’t a suitable position vacant at the moment, why not send your CV to careers@oakhill-vets.com. Your CV will be kept securely, and we’ll be in touch should a suitable role arise. We can arrange work experience placements in our equine and farm divisions for those students who are currently at veterinary school (18 years+). 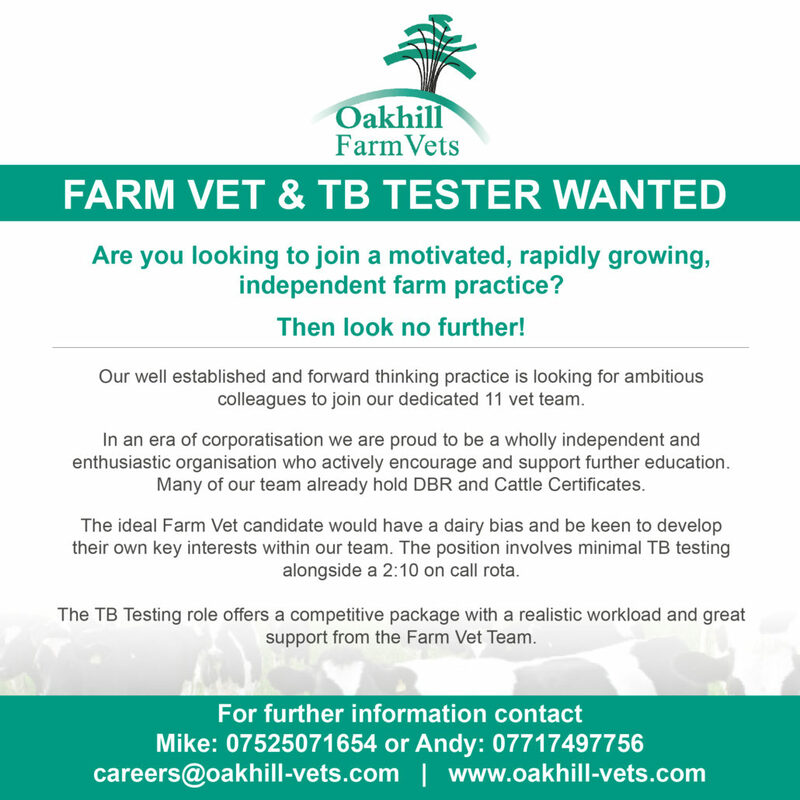 To apply for a placement with us, please email placement@oakhill-vets.com and we'll be in touch.